Our rugs are rare, one of a kind creations, redefining the earth of the home. An unusual Glaoua emphasizing texture, with hand knotted patterns, so smart and elegant yet so ethnic. 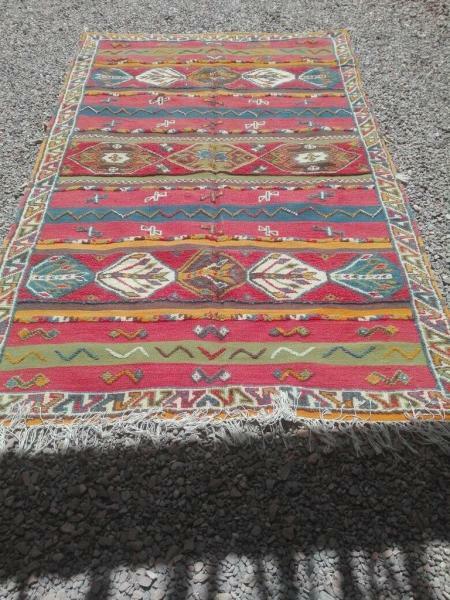 Take your chance today and be the only one to have this gorgeous rug home.